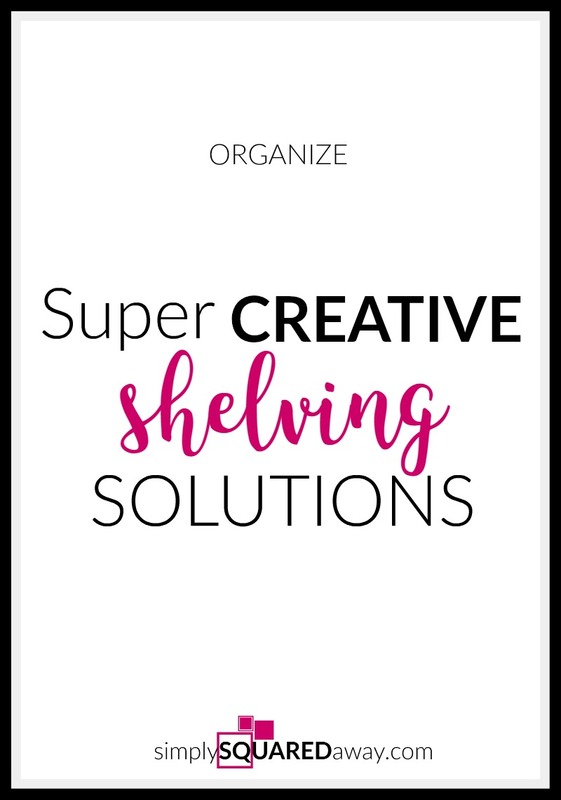 Jennifer Lutz is sharing some creative DIY shelving options to make your organizing functional and fun! Thanks, Jennifer. 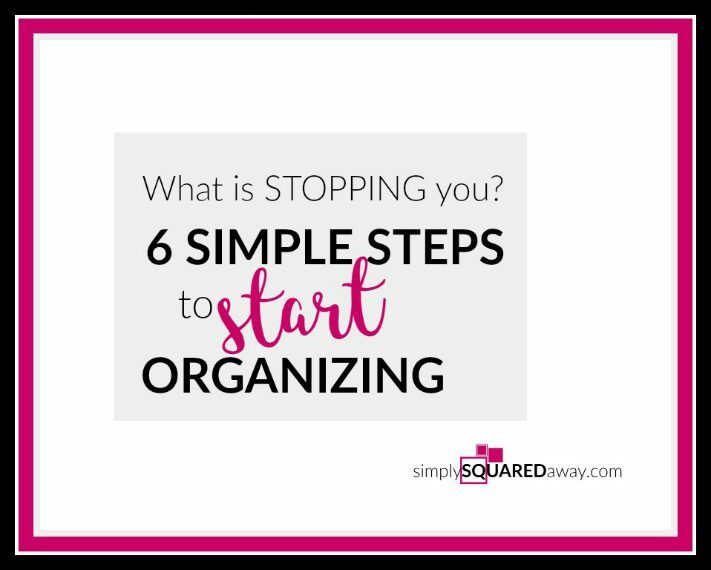 Shelves are the ultimate go-to for organizing things, but that doesn’t mean they have to be dull and boring. 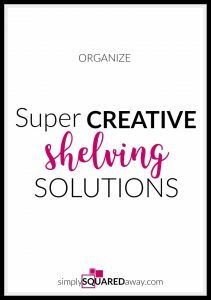 If you’re looking for something beyond the usual board-and-bracket set-up, these creative shelving ideas will help you maximize every inch of your home. 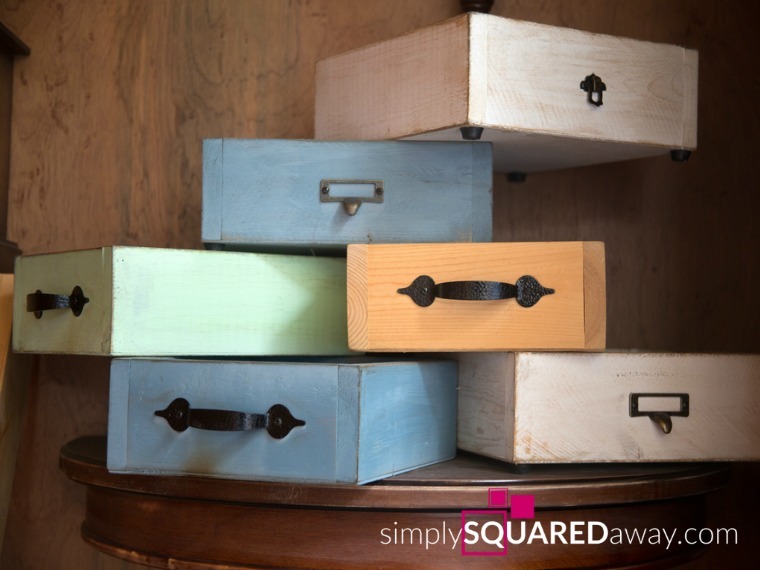 Wooden crates are great for storing books, extra linens, and other decorative accessories. If you have empty wine or fruit crates, stack them together to form one big shelf or mount them individually on the wall. 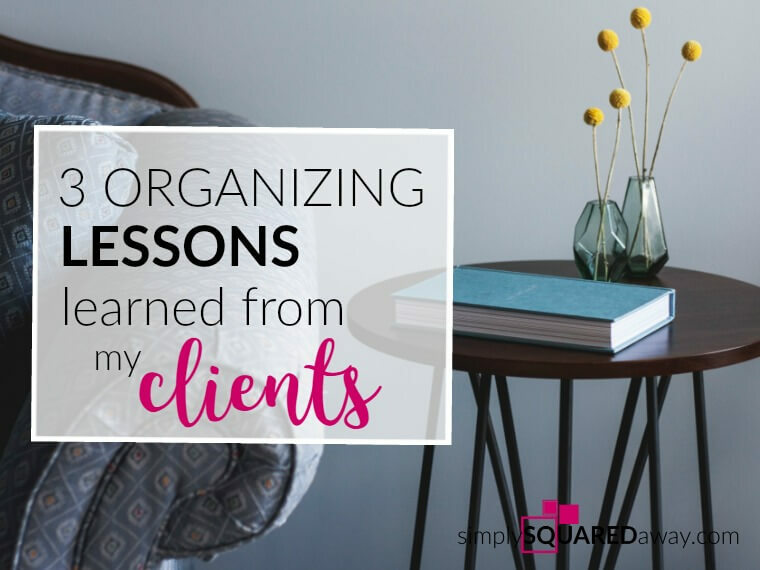 You can also utilize them for garage tools, office supplies, or files for your home office. This guide from The Pleated Poppy provides a step-by-step tutorial on making a DIY wood crate bookshelf. 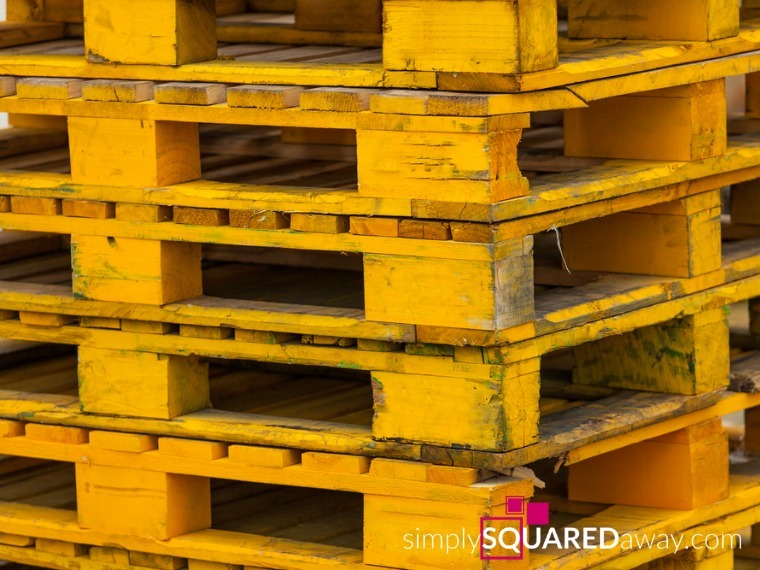 With a bit of imagination, discarded wooden pallets can be turned into virtually anything. 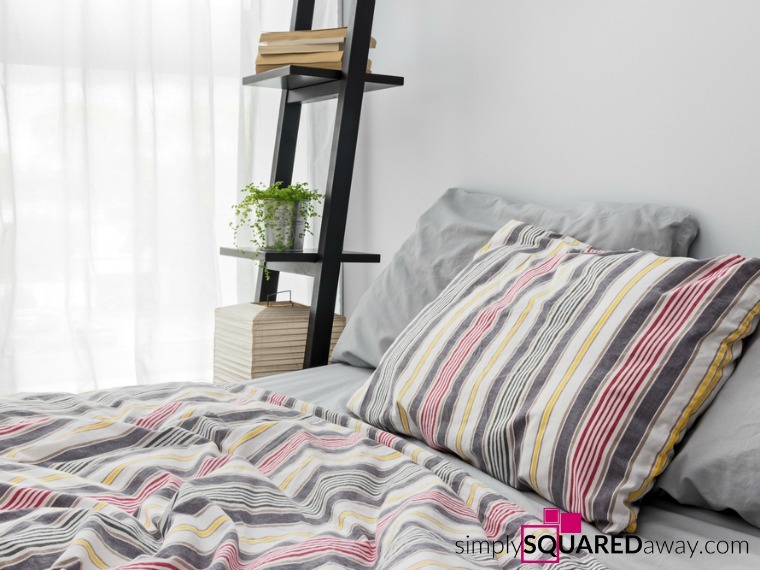 Chairs, coffee tables, night stands – name it! 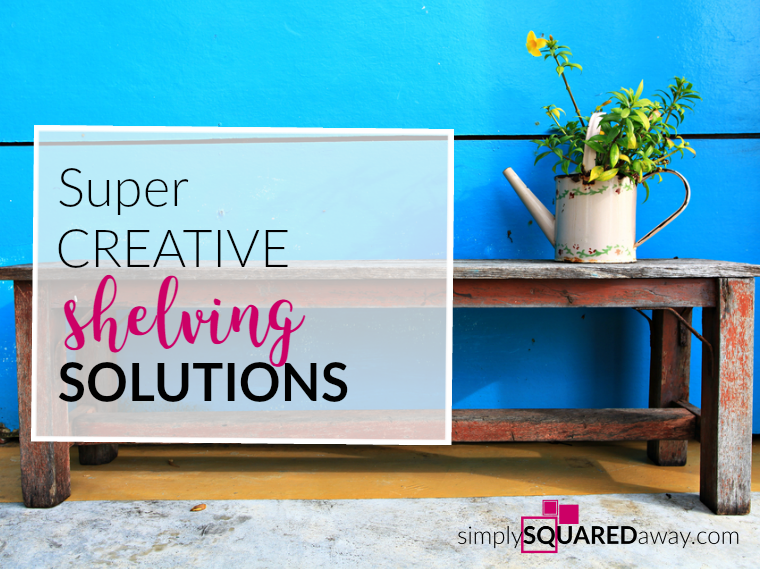 For shelving, you can use them to display books in the living room or as a spice rack in the kitchen. 101 Pallets offers 25 DIY pallet shelves ideas to get you started. If you’ve been meaning to replace your beat up dresser, repurpose it into a shelf instead of throwing it out. 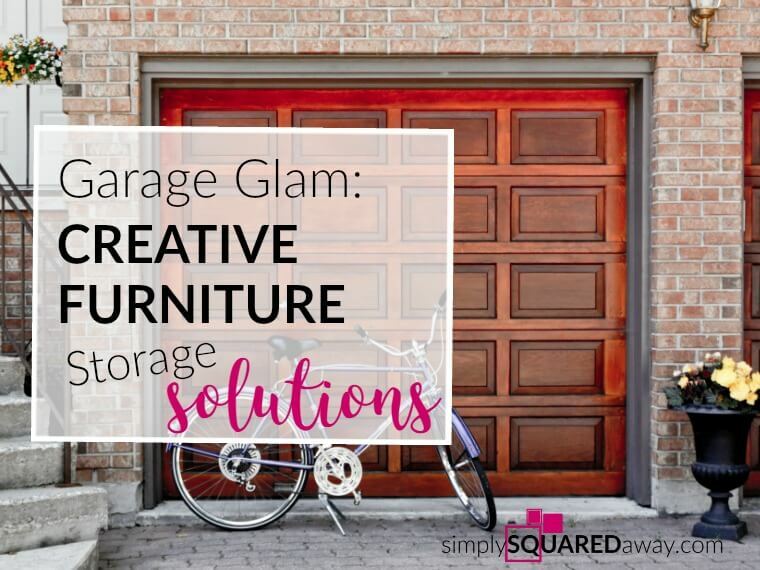 Use it to store shoes, craft supplies, or turn it into a kitchen island. 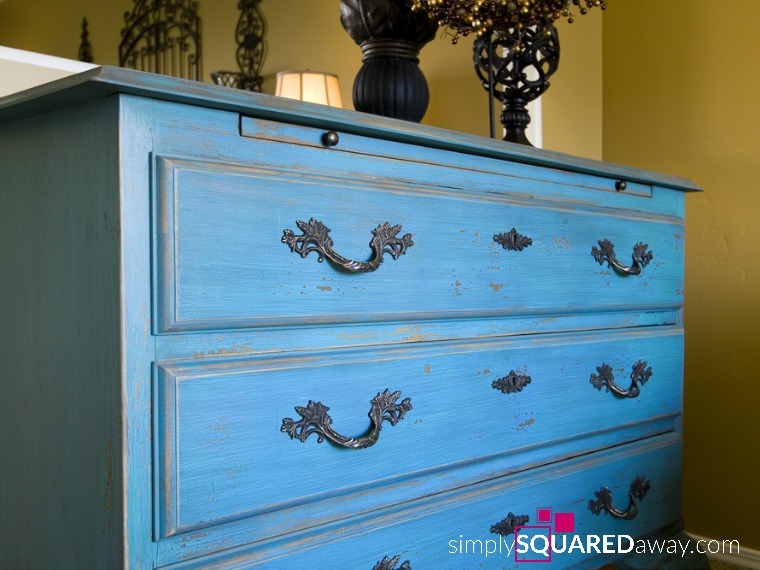 Check out this dresser to shelves tutorial from Liz Marie. Salvage those drawers from your old dresser or desk and mount them on the wall. 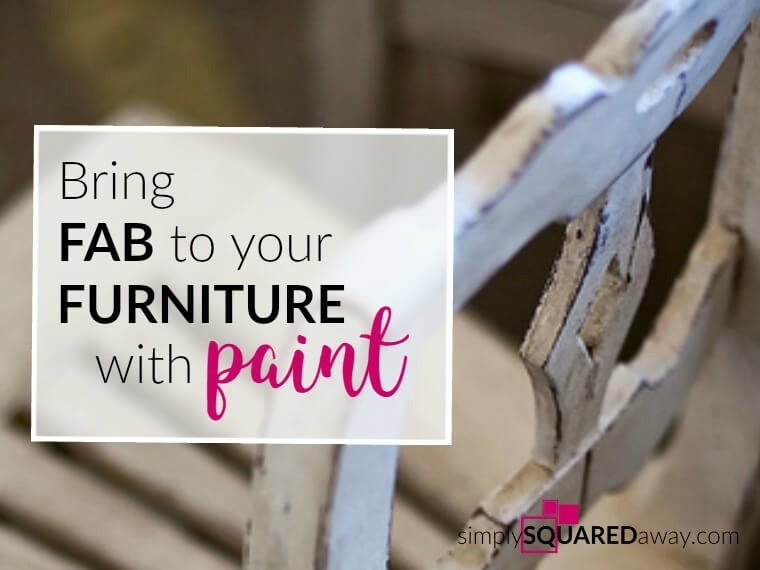 For a shabby chic appearance, strip the wood and paint them in pastel colors. 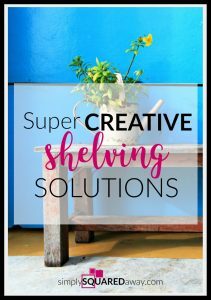 Head on to Remodelaholic to get an idea how these unique drawer shelves will look on your wall. 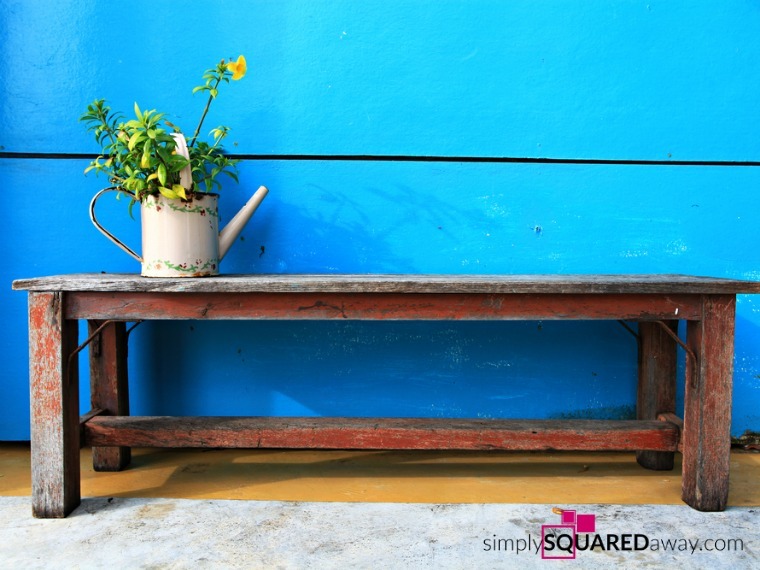 If you have an old ladder, paint it in a bold or neutral color and repurpose it as a shelf. 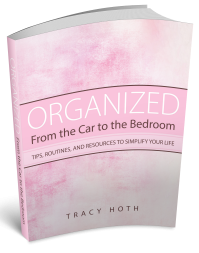 Lean it against the wall and use it to display your books, magazines, and other accessories. If the steps aren’t wide enough, add wooden planks then paint them in the same color as the ladder. Benches are great alternatives for unwieldy bookshelves that you find in stores. Simply stack them together and you’ve got a one-of-a-kind display shelf. You can use up to three benches and screw them together, and then paint them to make them look brand new. Check out this benches bookcase tutorial from Martha Stewart. 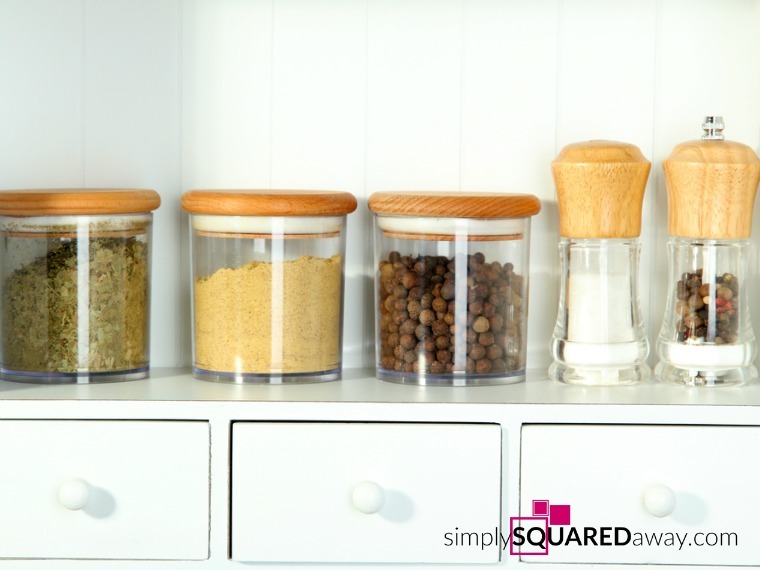 Use old medicine cabinets to store spices in the kitchen, as a jewelry cabinet in your walk-in closet, or display your nail polish collection. 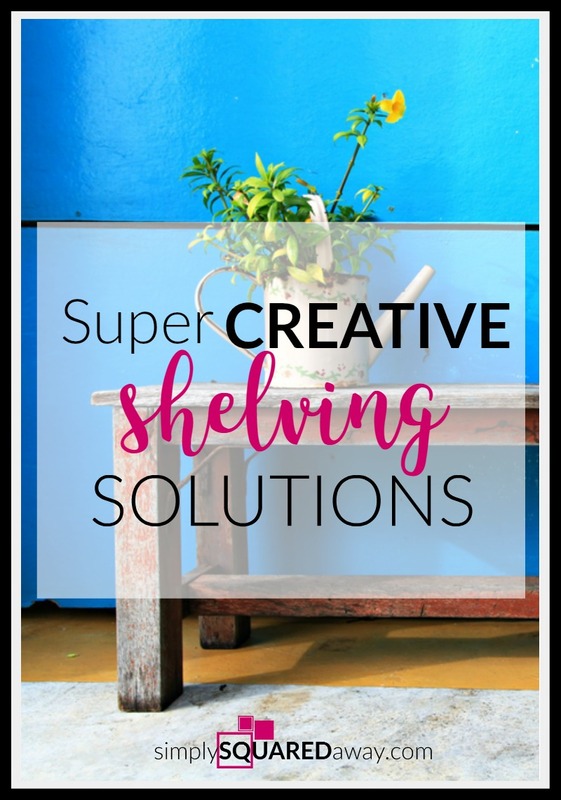 Take out the door and hinges for open shelving or keep it as it is and give it a fresh coat of paint. You can also mount it on the wall by the entryway to display family photos and keep your house or car keys in the small drawers. Martha Stewart has another excellent tutorial on how to make a DIY jewelry cabinet. These clever storage solutions are inexpensive and only require a bit of DIY know-how! 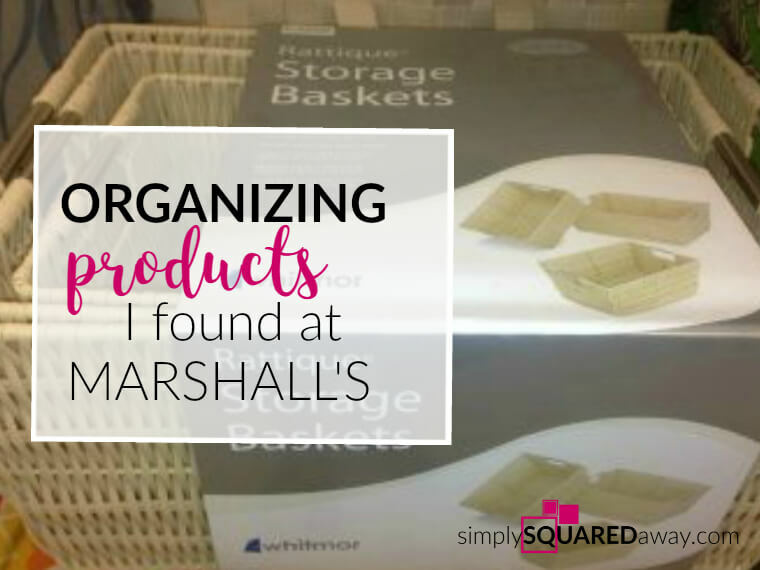 When done well, they’re sure to help keep things organized while adding a distinctive touch to your home décor. Jennifer Lutz writes about home décor at blog.christmastreemarket.com. Her expertise in making home feel like your home covers not just storage and organization, but interior decorating as well – like these neat coffee table ideas: blog.christmastreemarket.com/2014/05/how-to-style-your-coffee-table-like-a-pro/. I’ve been trying to find an ottoman/coffee table since I got married about a year and a half ago and haven’t had much luck (I’m pretty picky). 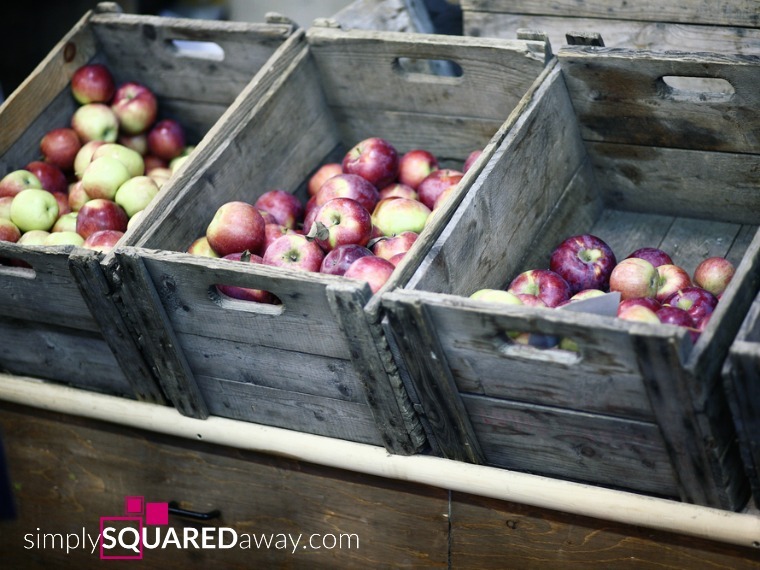 But I love the idea of using old pallets to create a custom solution! Thanks for the idea! 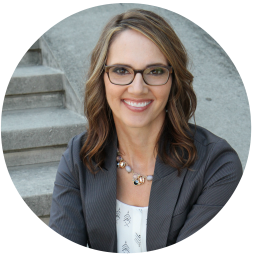 I know, Bri, Jennifer had some super fun ideas to share!